The finishing touch to the costume of any bespectacled character, our glasses and goggles here at Superheroes Direct are high quality accessories ready to be added to your cosplay. 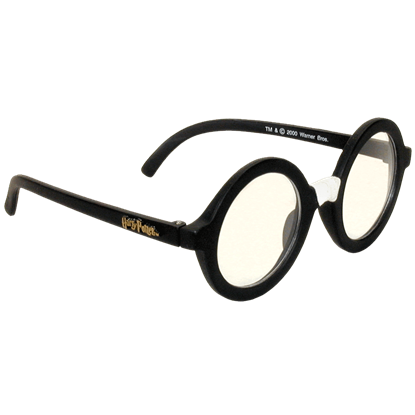 Our category includes eyewear from various pop culture sources, including Harry Potter. See through the eyes of the Boy Who Lived with our Harry Potter Glasses, constructed in his typical classic round frame style, or protect yourself from wild projectiles with our Quidditch Goggles replicated from the Quidditch uniforms seen in the films. Keep checking back for more updates to our Glasses and Goggles category here at Superheroes Direct. Wearing these round wire rim glasses should make you feel like a better magician, or at the very least, lend authenticity to your costume. Step into your favorite magical realm with the Harry Potter Glasses completing your look. 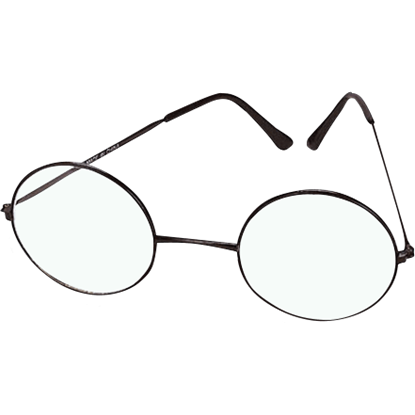 Modeled after the spectacles worn by Harry Potter throughout his years at Hogwarts School of Witchcraft and Wizardry, these Harry's Glasses will give anyone more than a passing resemblance to the well-known and well-loved wizard. Do not forget to wear your Quidditch Goggles whenever you head onto the field to play this fast-paced game! 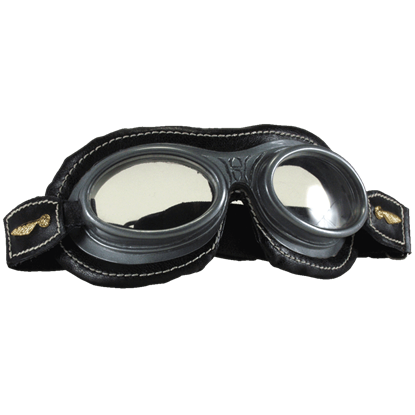 Similar to aviator goggles, these Quidditch Goggles are designed to protect your eyes from air, impact, and flying balls.